The Sixth Wave Alliance grouping aims to link the robotics expertise of Australian researchers with Australian industry, which could benefit from autonomous systems. By many measures, autonomous systems are having and will continue to have a strong impact on our lives. Consider the popularity of drones, the looming adoption of autonomous vehicles, and the frequent news stories about how technology is tipped to shake-up employment. According to the International Federation of Robotics, the number of robots in factories globally in 2020 will have more than doubled since 2014, reaching three million. There are signs that Australia is getting serious about the creation and adoption of automation technologies. 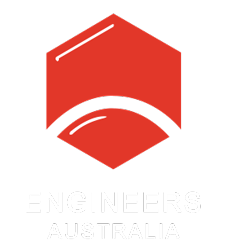 One is the development of a Robotics Roadmap, led by the Australian Centre For Robotic Vision to gauge capabilities and future direction. 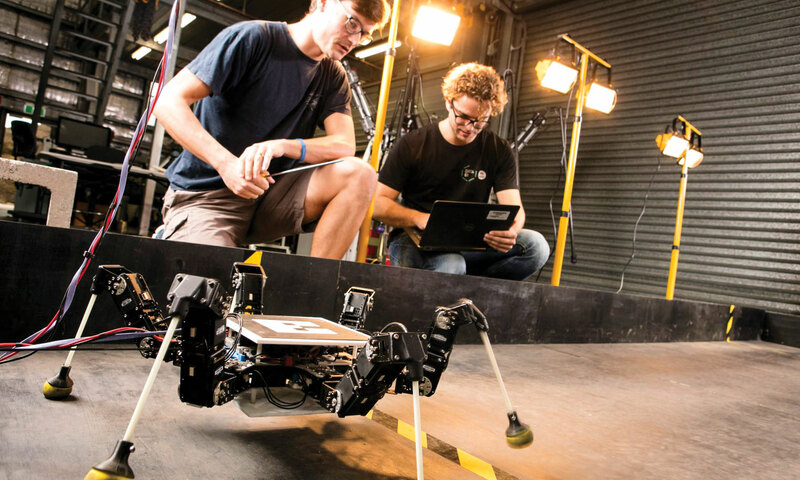 Data 61 researchers work on a hexapod robot. Another sign is the Sixth Wave Alliance (SWA) announcement at the International Conference on Robotics and Automation, held this past May in Brisbane, the first time ever in the Southern Hemisphere. SWA exists to develop a national robotics research and development strategy, and to link government, industry and researchers. “We have an MOU and it’s been published with three main goals,” said Fred Pauling, Data61’s Sensing and Processing Architectures Team Leader. A leading data innovation group, Data61 is a part of CSIRO. The other two goals are to foster industrial adoption, which in Australia is well below other advanced economies, and help create an ecosystem that can translate research into private business. “And that’s really the biggest missing ingredient now, even though we have very significant research activity in Australia,” Pauling said. Of the current gap between research-level strength and industrial adoption, he said there is a level of conservatism in some industries. 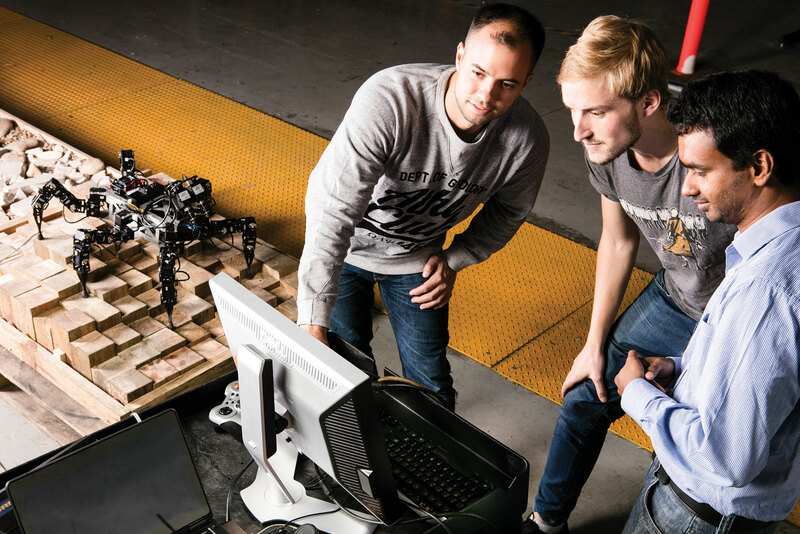 SLAM is an area of robotics that enables systems to work in unmapped environments, and in which Australian researchers have produced globally pioneering work. Pauling said that the most obvious industrial opportunities for robotics are in mining, where Australia has again produced pioneering and world-renowned work, and in precision agriculture. Resources organisations are represented among SWA’s foundation members, which include the Australian Government’s Industry Growth Centres METS Ignited and National Energy Resources Australia; oil and gas company Woodside; Data61; the University of Queensland; and the Federal Department of Industry. “The smaller farmers don’t have great visibility on this kind of technology,” Pauling said. This article was originally published as “New wave” in the November 2018 edition of create magazine. Rachael is the digital editor for create. She loves having a job that lets her go down rabbit holes, ask interesting people (hopefully) interesting questions, and indulge her need to know why things are they way they are and how they got that way. Future automation and Industry 4.0: What lies in store for the engineering profession? Can robot pets help people in the same way as the real thing?